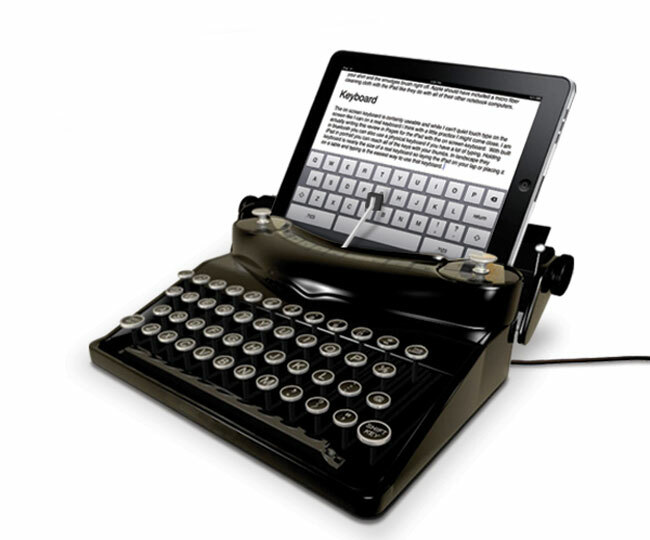 Photo Courtesy Of Geeky GadgetsWhat do you get when you mix a retro typewriter with a modern tablet computer? An iPad Typescreen. The Typescreen allows users to physically type on the iPad’s keyboard after pressing a corresponding key on the typewriter. Suited for the iPad and iPad 2, this typewriter style keyboard dock is perfect for the person who just wishes we could “go back to the old days” of typing up documents one punch at a time but also realizes it wasn’t as efficient or as effective as the technology we have now. I’m sure there are plenty of consumers who fall into this category. For those of you who do, Apple has heard your cries and responded to them by creating the iPad Typescreen. This photograph of Leslie was taken by Devon Hutchins, a photographer and videographer located in Austin, Texas. You can visit his site at: http://www.devonhutchins.com/. Ladies and gentleman, meet Mr….